We have sold a property at 306 1318 6TH AVE W in Vancouver. Arrive home to his wonderful open 3 bedroom home in Fairview Slopes. Enter off outside courtyard and up 1 level to almost 1300 sq.ft of living. 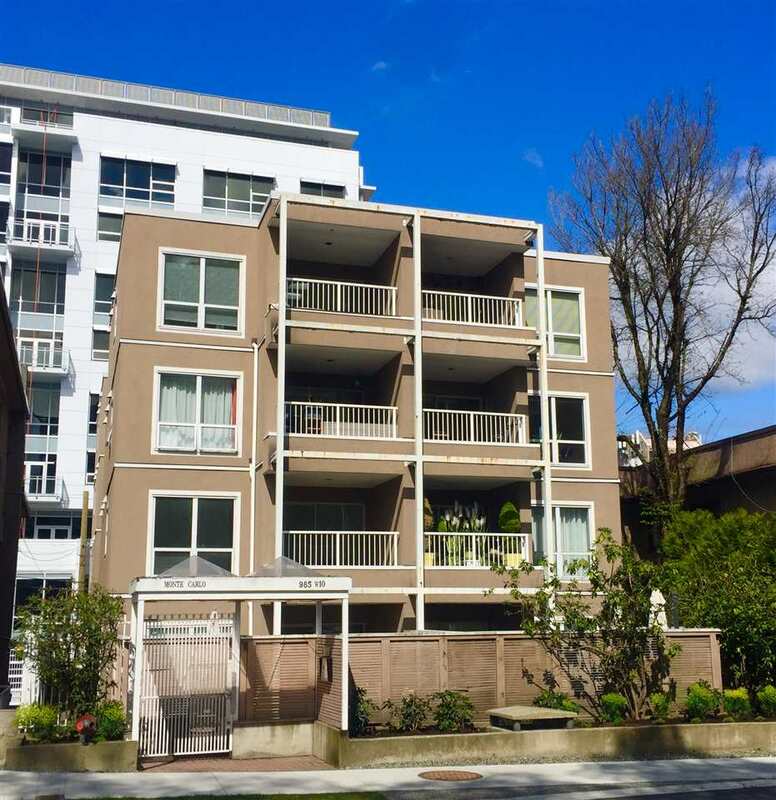 Lovely north facing unit with balcony and views of D/Town & Mtns. Loads of natural lightstreams in from the skylites. Suite is upgraded with Cherry hardwood flooring, S/S appliances and new ensuite bathroom. Fully rainscreened building for peace of mind. Pets OK w/ Perm. Rentals are at max.